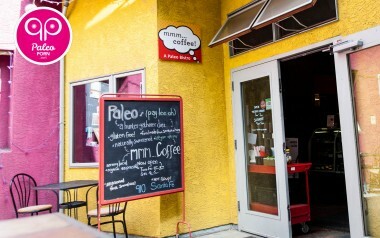 Just a few short years ago the thought of a fully Paleo Restaurant was merely wishful thinking, but thanks to some amazing restaurateurs we now have a plethora of Paleo Friendly Restaurants, Farm to Table Restaurants and even some 100% Paleo Restaurants. 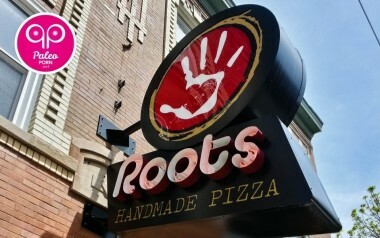 Most restaurants can be somewhat accommodating to dietary restrictions. 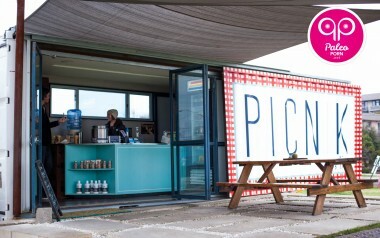 When eating out, you don't have to settle for feeling miserable the next day because you made a poor choice while eating out. 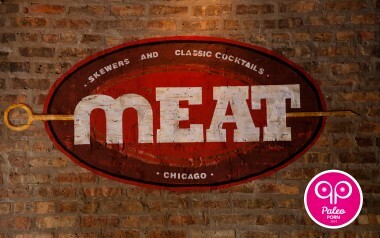 From kale chips to avocado mousse, mEAT is the most Paleo friendly restaurant in Chicago. 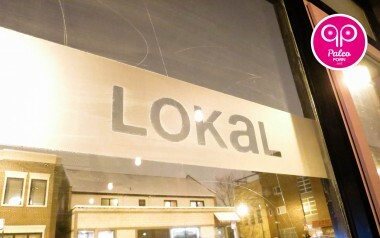 A Paleo friendly BBQ restaurant in Chicago that rivals those in Austin, TX? Say it ain’t so! 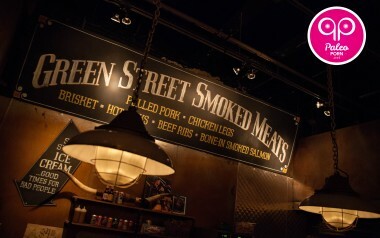 Looking for the best burger you’ll ever have in your entire life? 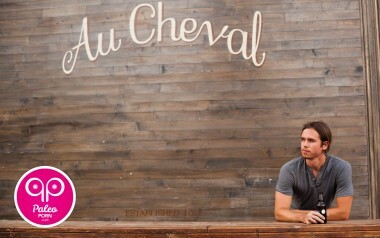 Look no further than the Paleo friendly restaurant, Au Cheval, in Chicago. 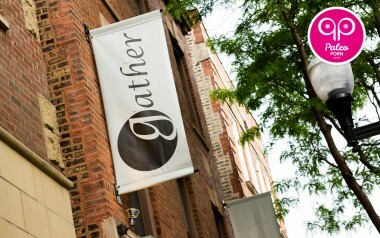 Gather is a farm-to-table, Paleo friendly restaurant in the city of Chicago. Have a seat right in front of the chefs as they prepare your meal. 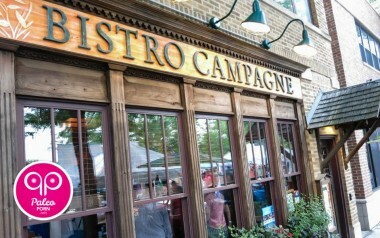 Looking for a Paleo restaurant in Chicago? 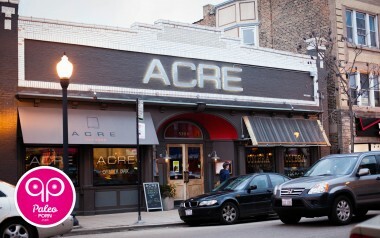 Look no further than Acre for the perfect farm-to-table menu, sourced locally with a seasonal menu. 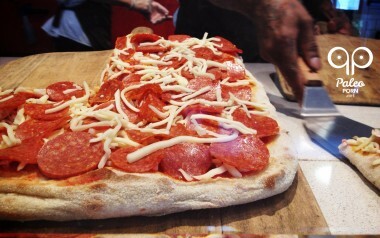 Blocks Pizza Deli is a Paleo friendly restaurant in Miami Beach serving a crust made from fermented dough, just like you’d find in Rome, Italy. 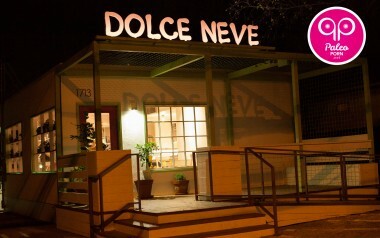 Dolce Neve Gelato is a Paleo restaurant in Austin, Texas serving grass-fed milk based gelato and coconut milk sorbet.